The Mandolay combines the facilities of a modern 4 Star hotel with the stylish atmosphere of a boutique hotel. 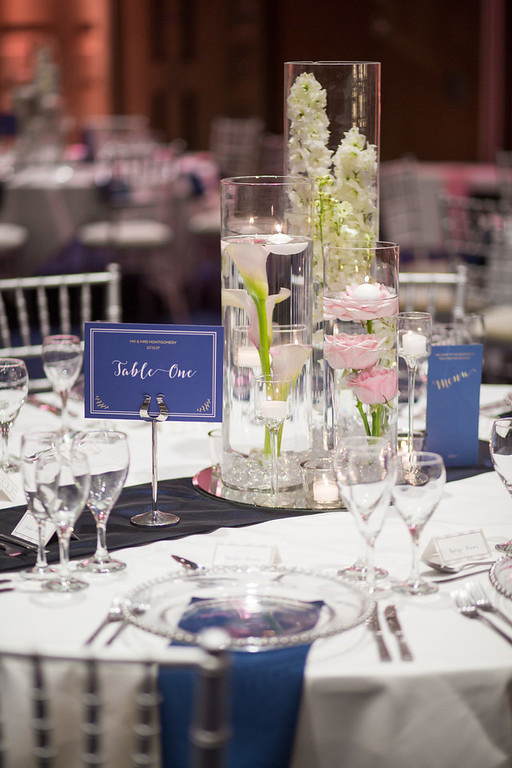 As the largest independently owned hotel venue in Surrey we have the capacity to host events of up to 500 guests in comfort and style whilst our range of entertainment and dining options give organisers the opportunity to really 'get creative' with their plans. 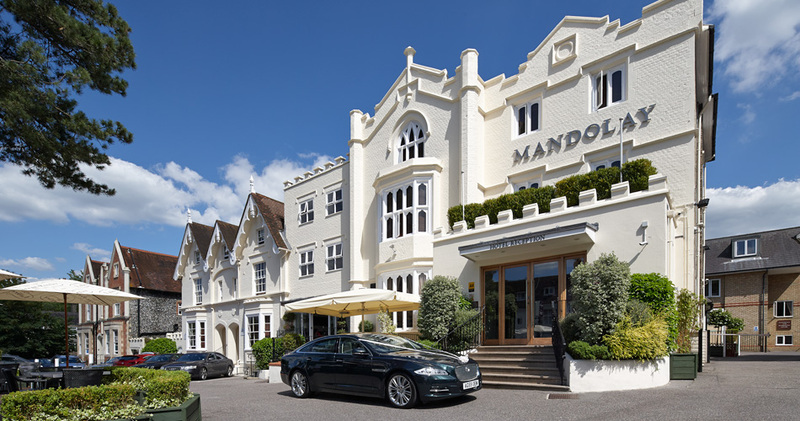 The Mandolay is conveniently situated only moments from the M25 and A3, with easy access to Heathrow and Gatwick and a stress free 30 minute ride from central London. 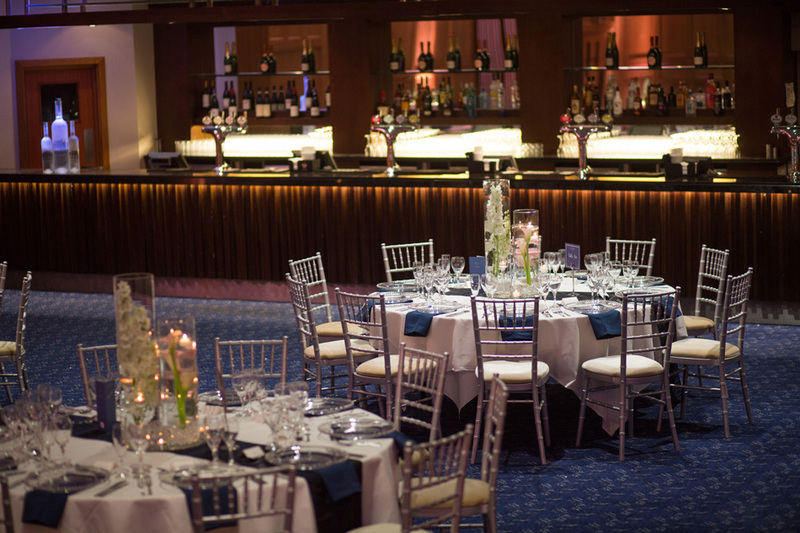 Situated opposite our stylish bar and restaurant, The Oak Suite typifies the flexibility of our function suites. 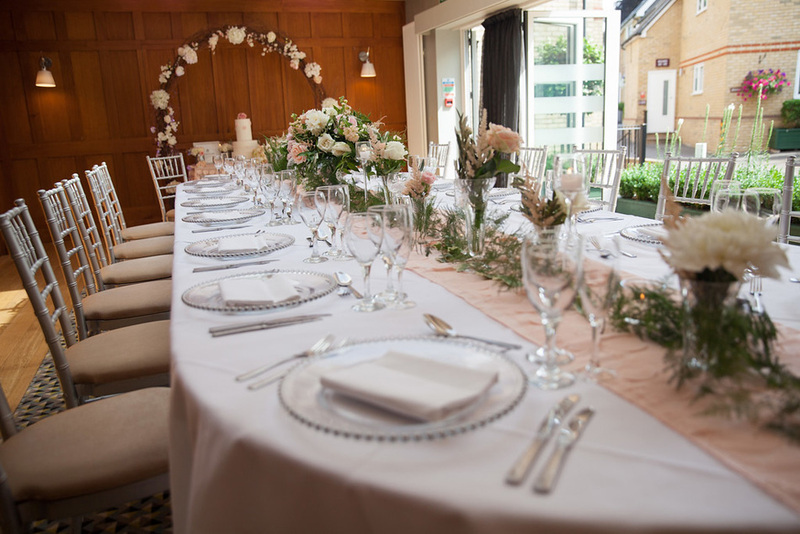 Whilst comfortably the smallest of our spaces, it offers the prospect of intimate private dining, a light and airy cocktail and canapé reception, an elegant staging area, a farewell post-wedding breakfast or can be used for smaller ceremonies, licensed for up to 30 people. Boasting charming features such as oak-panelled walls, skylight and bi-fold doors which open onto a railed patio area, The Oak Suite has outstanding potential to adapt to any desired ambience to match your theme and personal style. 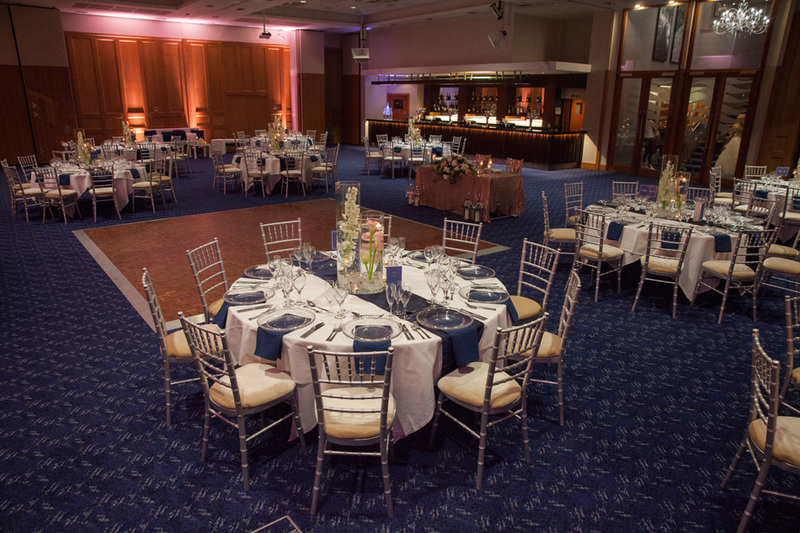 The Surrey Suite can be adapted to any configuration, with the three rooms working well individually, or acting as one to create a larger function space. 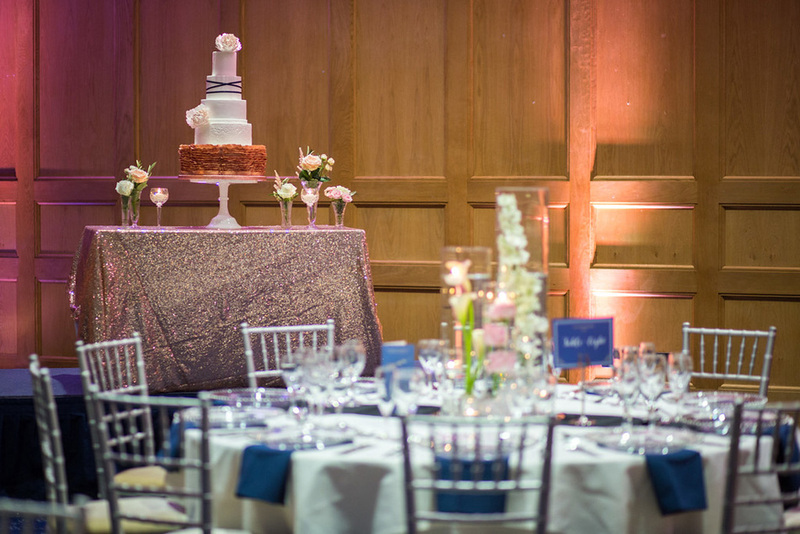 Typically preferring the calming décor and increased function space, our couples tend to favour The Surrey Suite as the location of their Ceremony, licensed for up to 160 people. 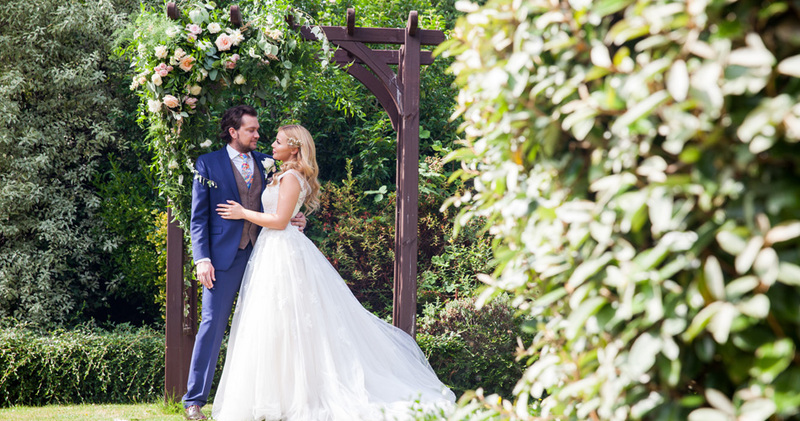 With access to a private patio and garden terrace, it acts as the perfect backdrop for those much-anticipated family photos and a private drinks reception in the summer, straight after your official vows. In addition, the Suite is complemented by spacious bar and reception area, benefiting from direct access via the hotel, or from its own dedicated entrance allowing complete exclusivity. 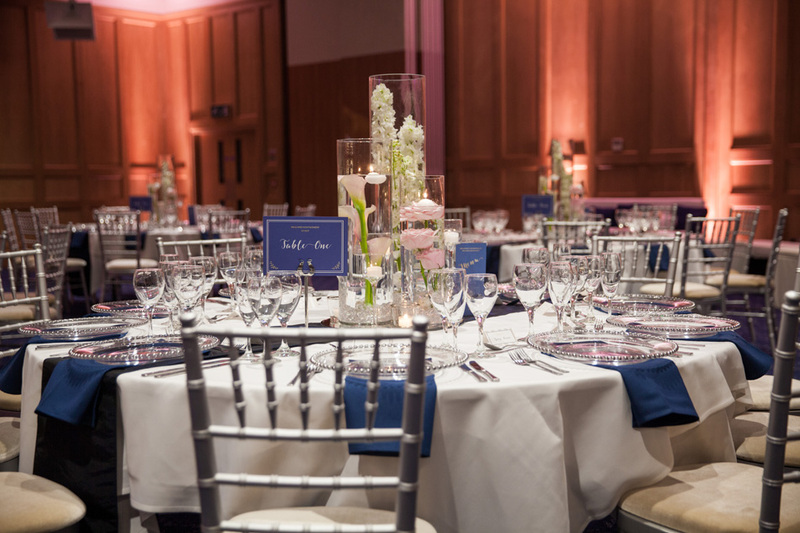 The Surrey Suite is thus commonly the preferred space for reception drinks and canapes, with the flexibility of the rooms ensuring a close-knit feel in an airy and spacious setting. 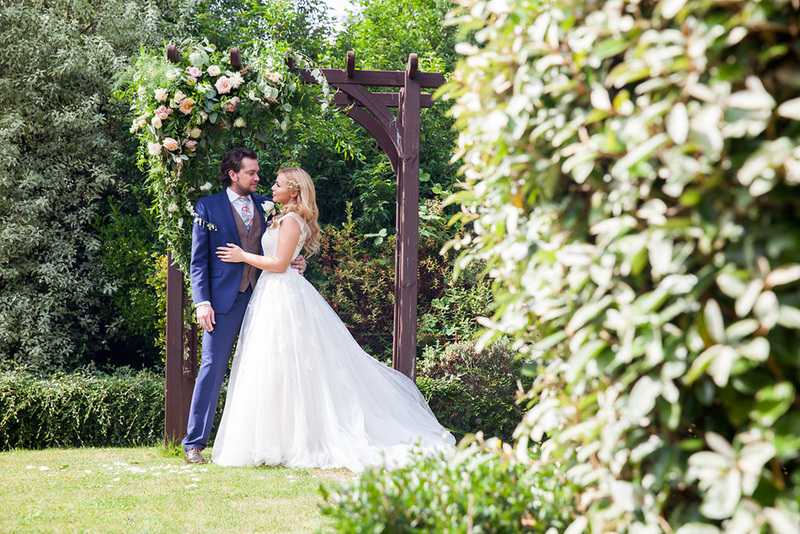 Access to our Garden and Terrace area is located within The Surrey Suite and offers a delightful outdoor space for photos of the newly-married Couple, capturing those precious initial moments following your official vows, where nerves subside, true happiness takes over and love endures. 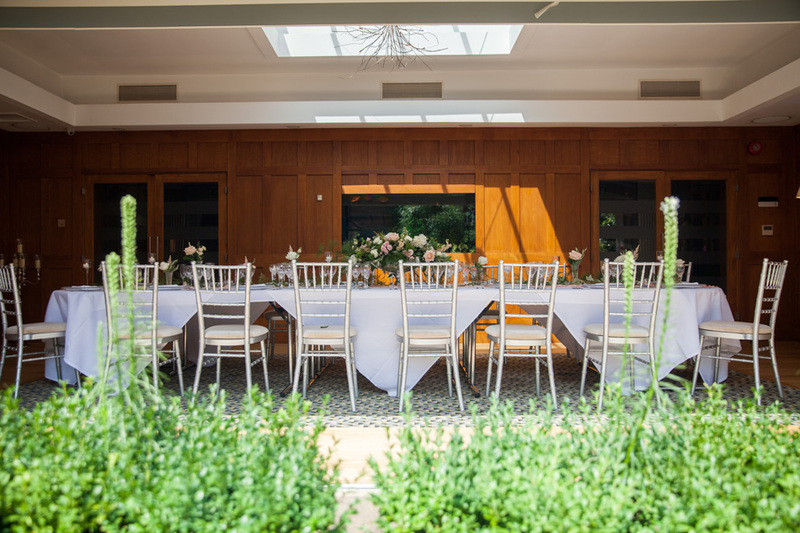 Situated next to the location of your reception drinks, our Garden Terrace area offers a refreshing expansion for your guests, allowing them to freely mingle, gaze in admiration at the happy Couple, or perhaps delve into a fine selection of exquisite canapés - the perfect accompaniment to a glass of fizz on the Terrace! 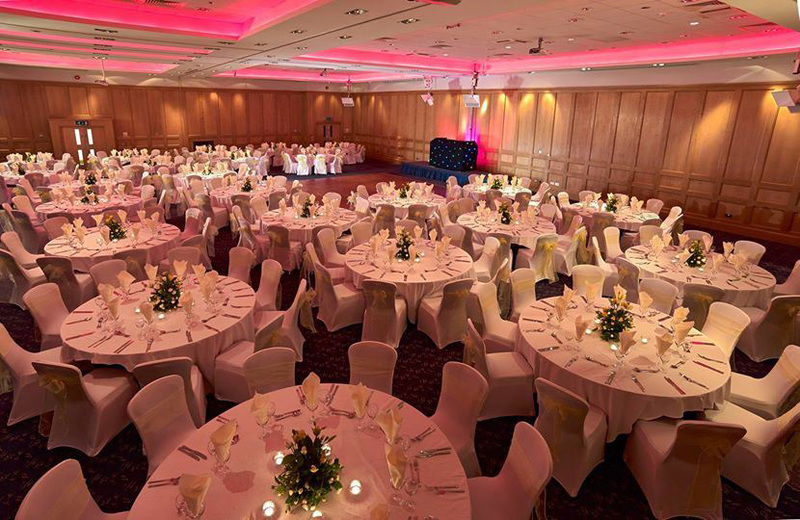 The largest of The Mandolay's function spaces, it is the greatest example of the differing options regarding all types of seating configurations, with the added bonus of adapting the size of the entire suite should you want the grandiosity of your Wedding Breakfast in a great ballroom, but have a smaller number of guests. It also offers the perfect opportunity for draping should you wish for elegant privacy. The Mandolay Suite is designed with 15 foot ceilings and oak panelled walls providing an elegant yet modern feel. Ceiling lights can be altered from a small range of colours, allowing you to customize the suite further. 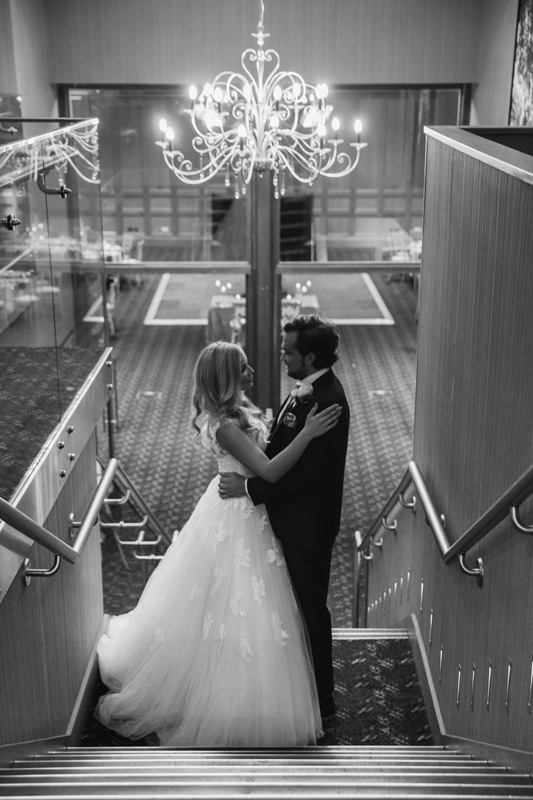 Formally introduced to your guests following your entrance down The Mandolay's artistic and courtly staircase, below the opulent glistening of our ornate chandelier. 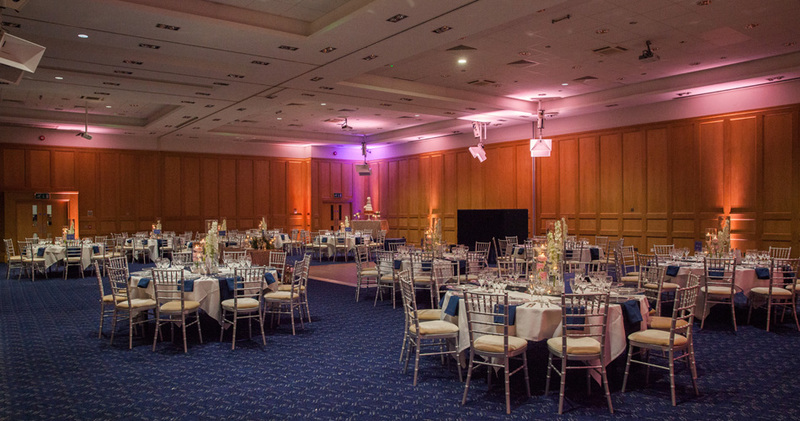 Moving on to your evening reception, the Mandolay Suite can accommodate for a band or a DJ that can plug into our built in sound and disco light system to really get the party going. 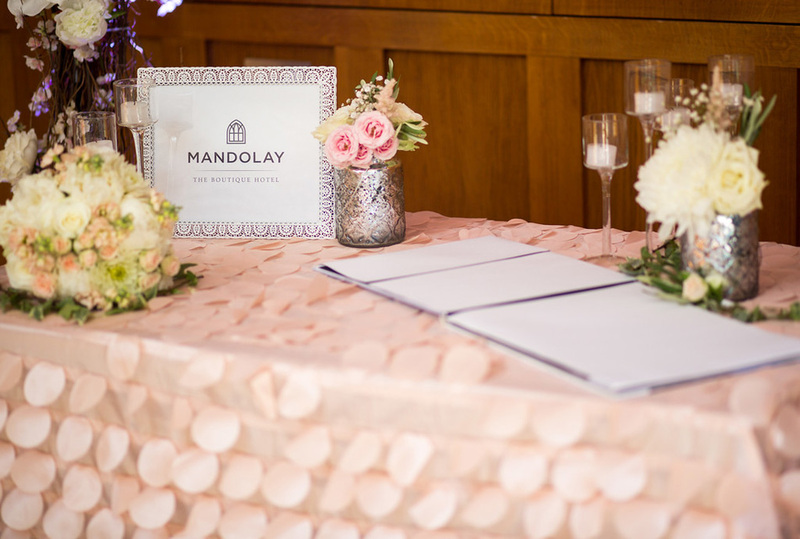 The Mandolay Suite is licensed for up to 500 people to suit those searching for larger ceremonies, and can accommodate up to 300 people for the seated 3-course Wedding Breakfast. The calming tones and oak-panelled walls surround what is essentially a blank canvas, ready to complement whatever your ideal theme and style. Each of our 80 bedrooms offers every comfort expected of a modern 4 Star hotel our standards are demonstrated by our use of Osborne & Little wall coverings, Egyptian cotton bed linen and complimentary Molton Brown toiletries. Junior suites offer Bose sound systems and Nespresso coffee machines whilst each bedroom features flat screen TV with 900+ channels, Hypnos beds and 24 hour room service facility. Complimentary newspapers, flavored waters and coffee are available in reception and of course we are always delighted to make a stay that little extra special by arranging flowers, chocolates or Champagne on arrival. 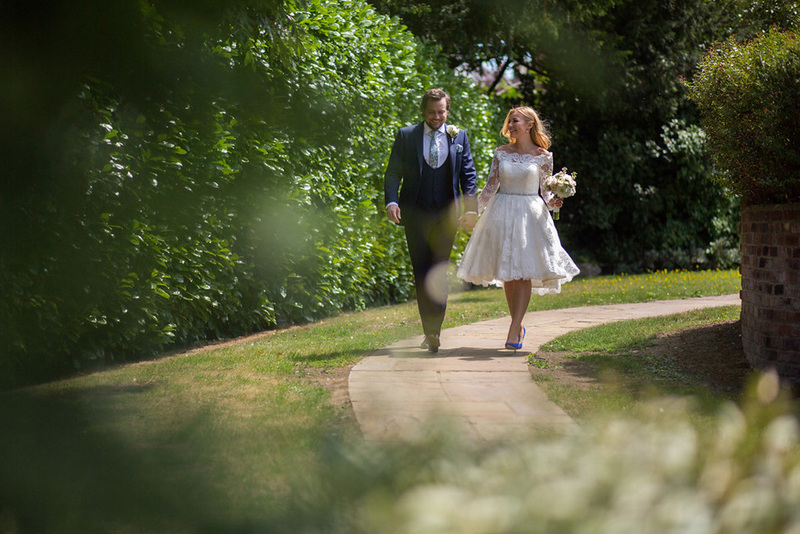 "Claire and I had an amazing wedding day, as it seems did all of our guests due to the phenomenal messages we have received. 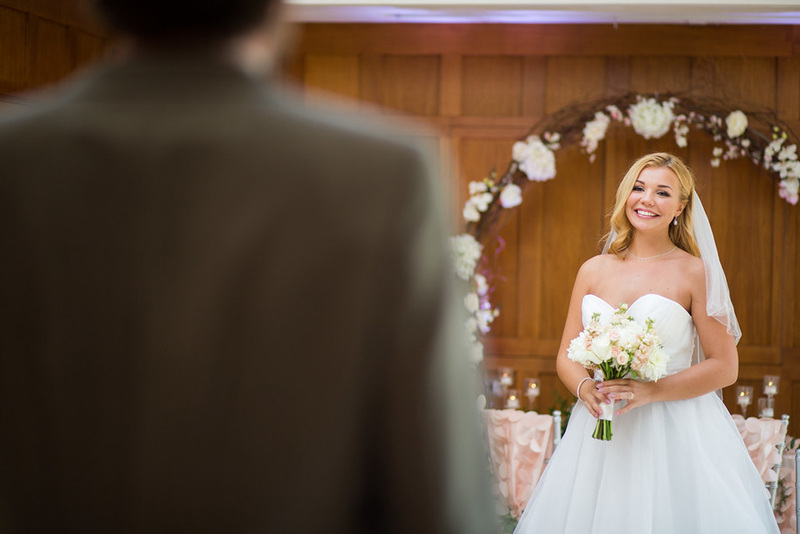 As you know we put our heart and soul into our wedding day, and we pleased that you and your team also felt you should go the extra mile for us. We have nothing but praise for all the staff at the Mandolay. Every single member of staff was attentive, helpful and friendly. Tami, you stepped in late in proceedings. This was a distressing time for Claire, but soon after meeting you she knew she was in capable hands. In fact you were much more responsive. As for your staff. We could see how hard they were all working on our wedding day. Their enthusiasm was apparent from the moment we arrived from Church - it seemed that our wedding had given them a boost. 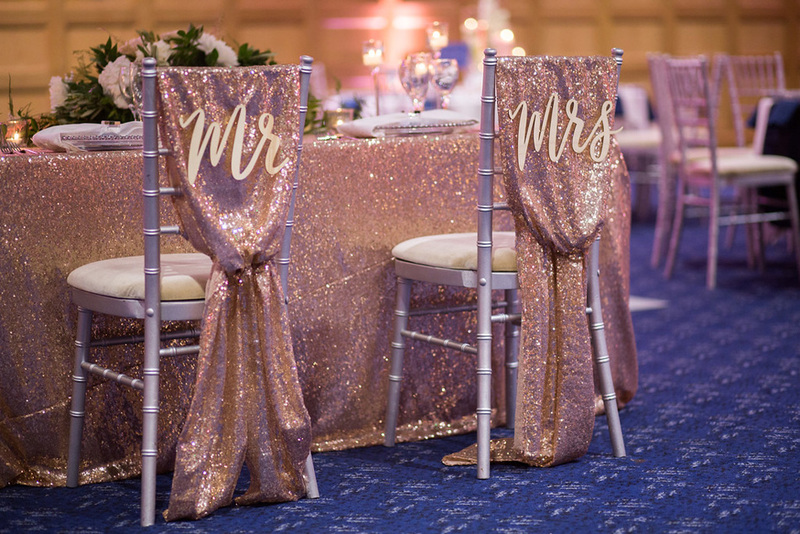 We were told how amazing the room looked compared to some of your weddings, and we felt that after what happened the day before everyone really stepped up. We would particularly like to thank Luke and Louis for their help with many operational elements. Dealing with my best men, can't have been easy for any of you - but they spoke highly of the boys. The bars staff - all of them - were great. We even saw some of the bar staff dancing as they worked, which was lovely. Nobody complained at all about service, in fact the contrary - we have received compliments. We would also like to highlight the quality of the food - again we received many compliments about dinner and the buffet. The service was excellent. But we were very impressed on the day. Thanks to everyone from us both." "I recently held a large party event at the Mandolay. It went very well. Everyone who dealt with me was excellent. Louis on the night made sure everything was organised and well presented. My guests enjoyed the food, (chef was visible too). The bar staff were friendly. I couldn't have asked for more from booking (thank you Ailsa). Right through to the end everything was perfection. Thank you. I am just looking for another excuse to host an event here." "We just wanted to say thank you so much for everything. The staff that were working were so friendly and helpful. The venue was beautifully clean and smart. The food was just amazing. Please pass on our grateful thanks. We were so lucky with the weather and all of the elements came together just right. Gemma's calligraphy on our butterflies was exquisite and Kathryn's flowers were just divine. 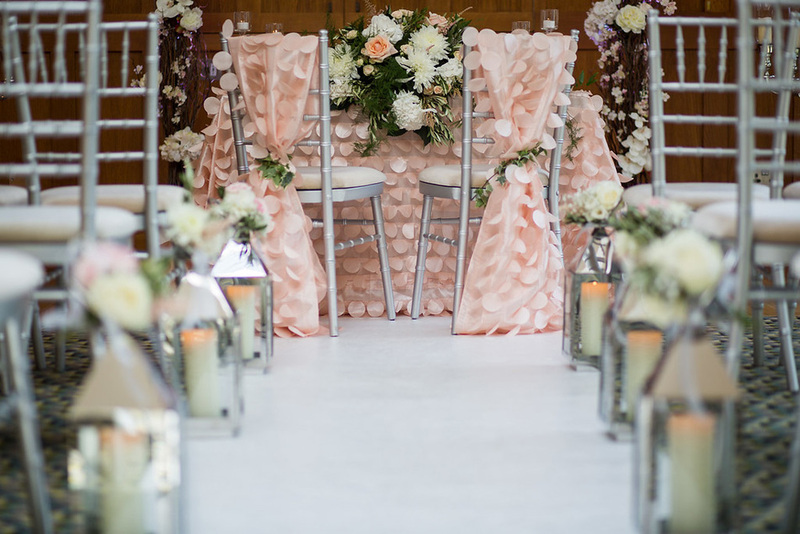 We were so pleased with our choice of venue and the suppliers used. It was just absolutely THE perfect day. We couldn't stop smiling from start to finish. Thank you, thank you, thank you!" "Thank you for all your help and support. we just returned back from our honeymoon and back at work and routine as usual. I would like to highly commend the great job done by you guys and the entire planning team in ensuring our wedding was special from the very beginning. One key highlight for me is the fact that planning a wedding long distance without ever meeting the team is not the easiest task, yet the communication was timely and detailed and allowed me to have the comfort of planning with your team as though it was done face to face if not better. The event day was also flawless. With the exception of small glitch of music sound check (which was pretty stressful) everything went smoothly and as per agreed plan so job well done! All in all, food was good, set up good, team great :) recommended suppliers were also very easy to work with and very helpful. Thanks for making our day even more special. 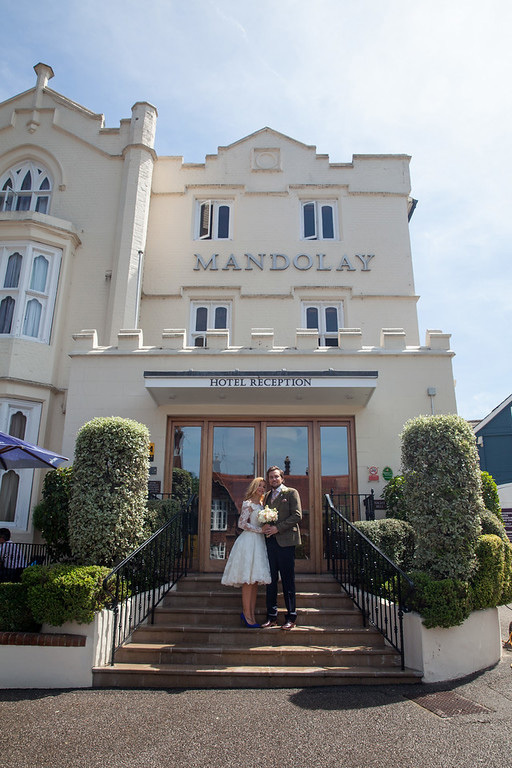 I would highly recommend the Mandolay Hotel for events in the future."